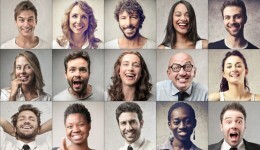 Last year we put together our resolutions for 2017. Looking back to them we think we did pretty well, explored lots of London bars and popups, visited museums and went on fun trips to new cities. 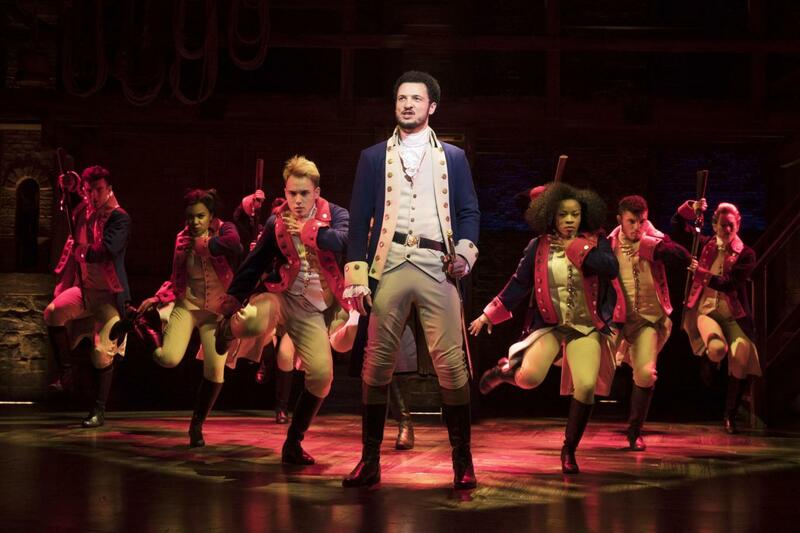 This year we wanted to be a little more specific, pick the best things to do in London make a checklist for 2018 for you to do London right. 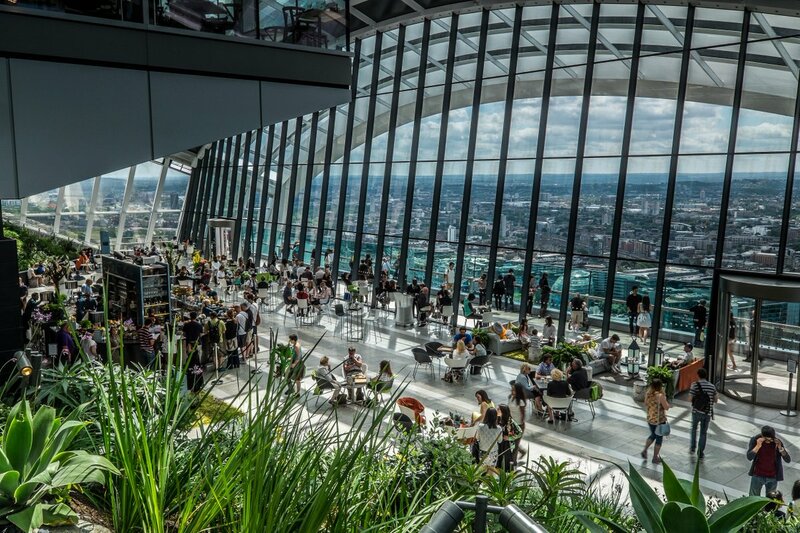 Sky Pod Rooftop Bar is an all-day drinking and dining rooftop space, live music venue and evening destination situated amongst the impressive gardens and offering the best views from Sky Garden. 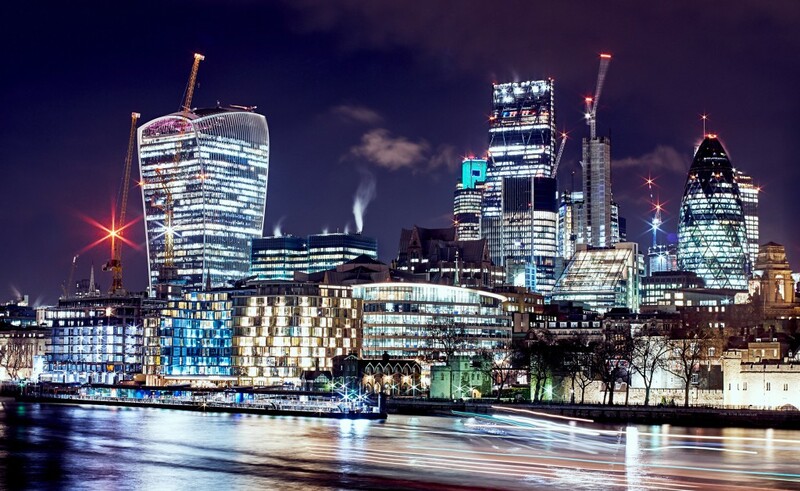 Based on the 40th floor of this iconic building The Gherkin Sky Bar offers panoramic views of the capital with the ultimate 360 degree perspective across London. 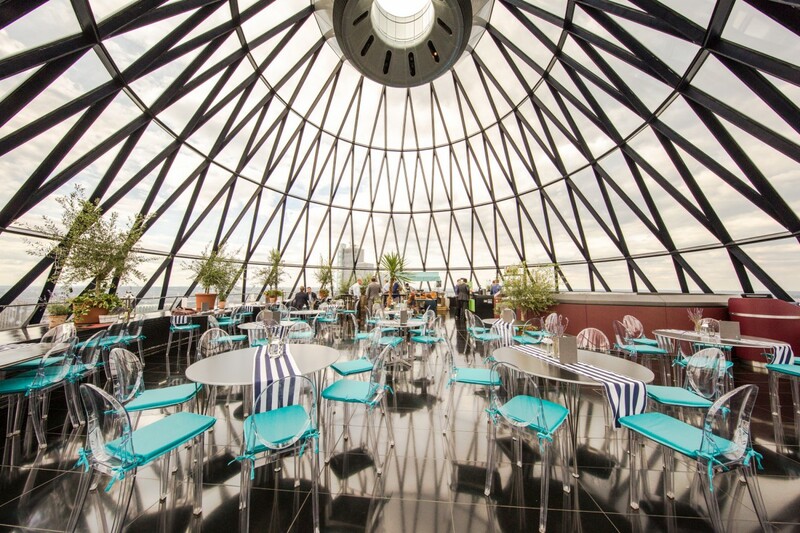 The Gherkin Sky Bar is normally just available for tenants and members of the Gherkin but they also open to the public for ticketed events on selected dates. 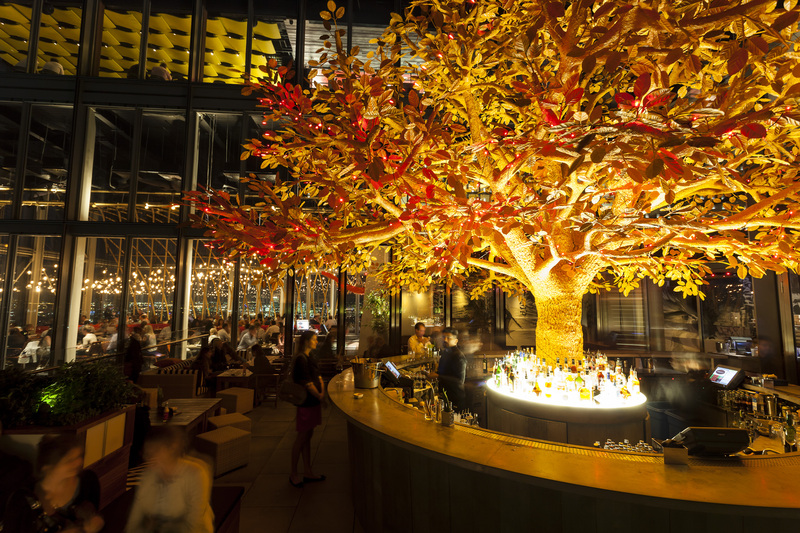 Located on the 38th and 39th floors at 110 Bishopsgate, SUSHISAMBA London features the highest outdoor dining terraces in Europe, offering unparalleled, 360 degree views of the City. Two panoramic glass elevators whisk patrons from the ground to the 39th floor, opening up London from inside-out as the lifts climb further and further upwards. More than 50 artworks reimagine London’s architecture and streets, transforming the city into a dazzling nocturnal art exhibition. 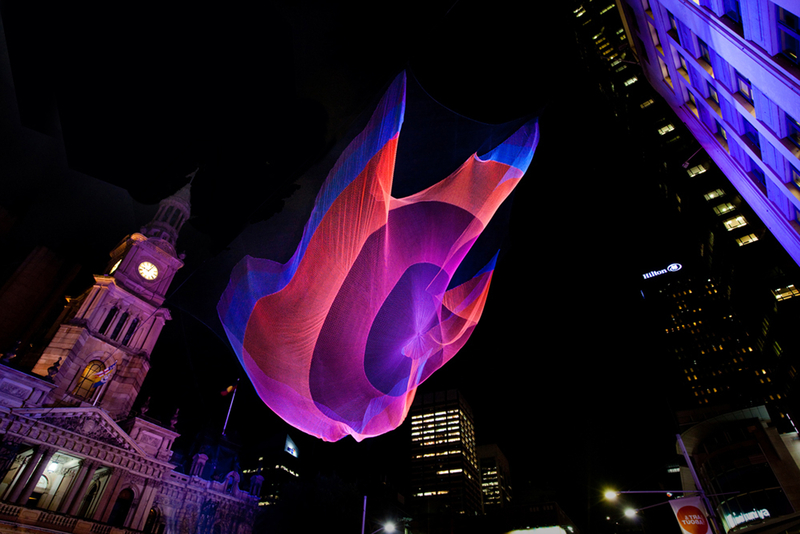 The UK’s largest light festival is free to visit and takes place north and south of the river Thames. 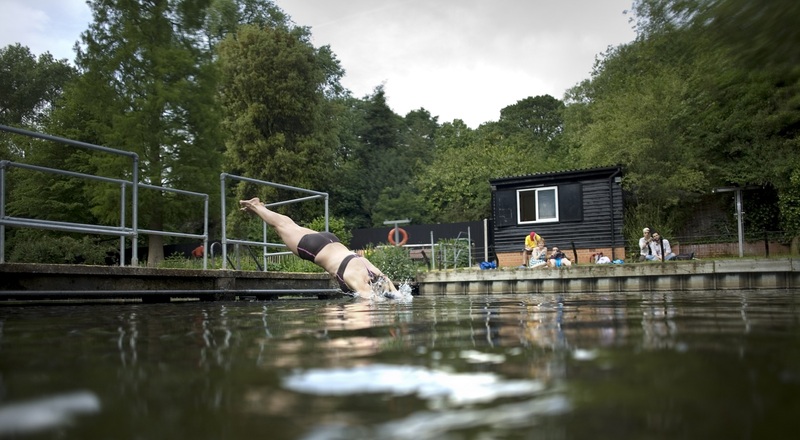 Open-air swimming is internationally famous on Hampstead Heath with our Bathing Ponds and the Parliament Hill Lido. The Ladies’ and Men’s Ponds are the UK’s only lifeguarded open water swimming facilities open to the public every day of the year. 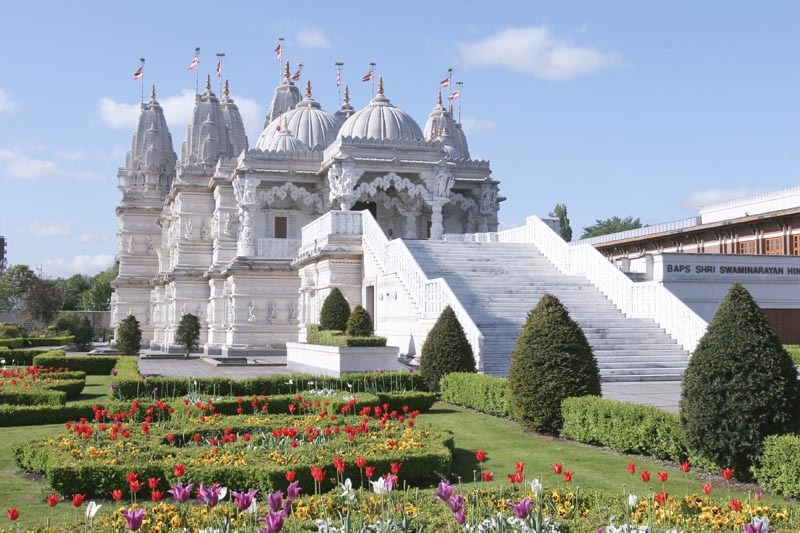 BAPS Shri Swaminarayan Mandir is a masterpiece of traditional Hindu design and exquisite workmanship that rises serenely amid London’s iconic skyline. Using 5,000 tonnes of Italian Carrara and Indian Ambaji marble and the finest Bulgarian limestone, it was hand-carved in India before being assembled in London. 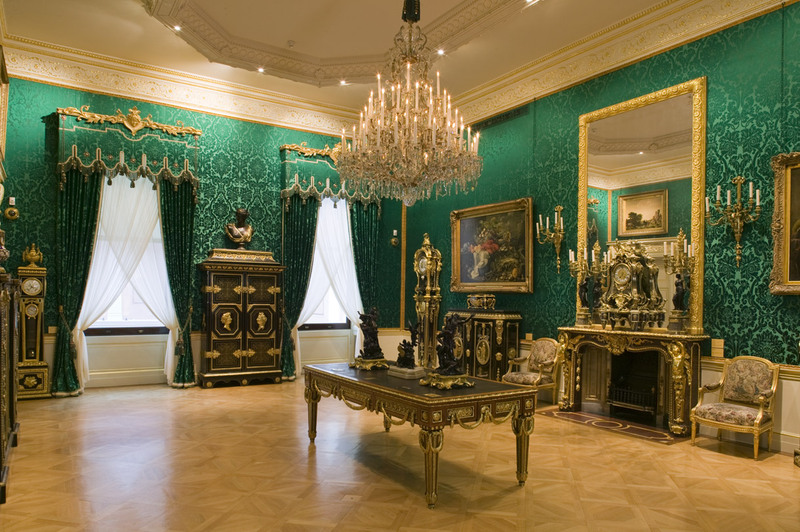 The Wallace Collection is a national museum in an historic London town house. In 25 galleries are unsurpassed displays of French 18th-century painting, furniture and porcelain with superb Old Master paintings and a world class armoury. 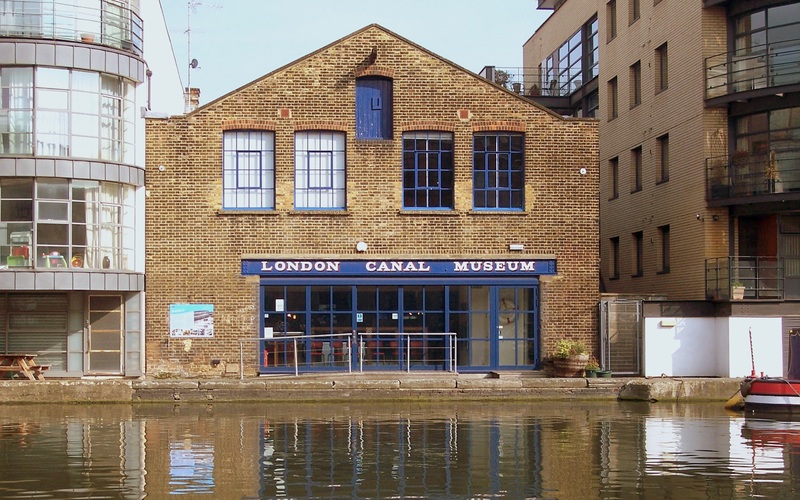 At the London Canal Museum you can see inside a narrowboat cabin, learn about the history of London’s canals, about the cargoes carried, the people who lived and worked on the waterways, and the horses that pulled their boats. 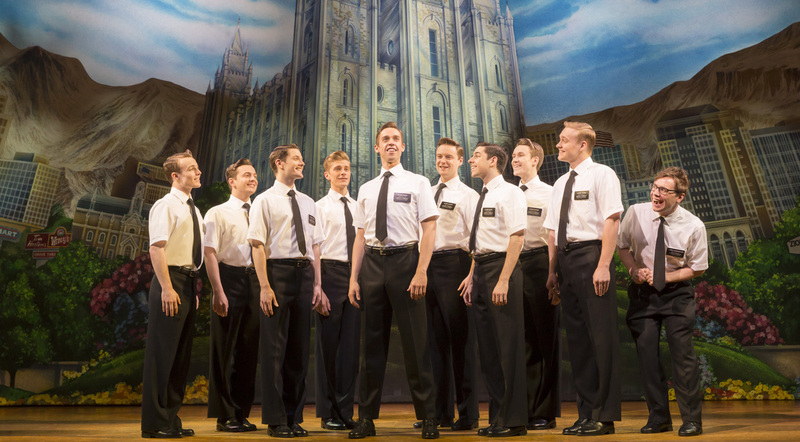 Written by the creators of South Park, Trey Parker and Matt Stone and the co-creator of Avenue Q, Robert Lopez, the Book of Mormon follows the story of two young Mormon missionaries working to spread the word of the Latter Day Saints to the locals in a small town in Uganda. 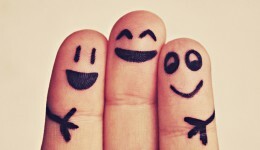 Keep in mind any of the above would also be great for a social if you feel like getting some people together to go with you. 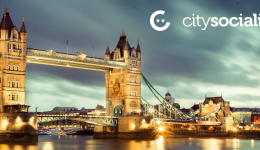 In any case, we are sure you will have lots of fun exploring some new places in London and experience the best entertainment the city has to offer.